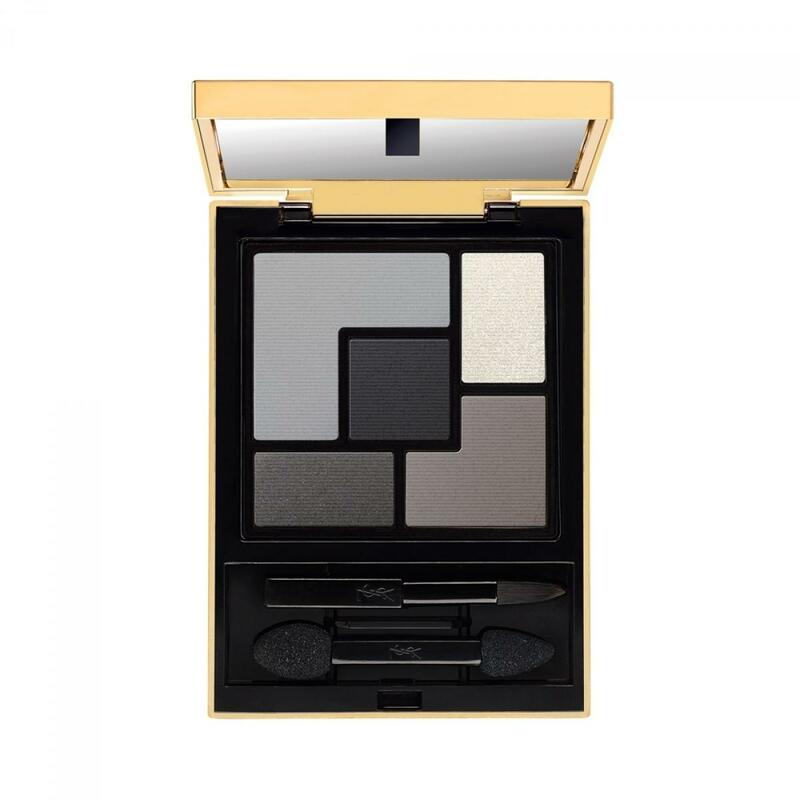 Yves Saint Laurent introduces the new Couture Palettes: the secret to glamorous smoky eyes. A collection of 11 different eyeshadow palettes, each inspired by a different fashion collection from the House of Yves Saint Laurent. With an easy-to-navigate design, and intense-colour, colour pigments, these exquisite palettes offer an infinite choice of looks. Iconic YSL colours and a high-concentration formula offer all looks within a single palette with both matte and pearlescent, satin and metallic textures for 12-hour wear. Each Couture Palette includes 5 shades for three specially-created Couture signature looks. Complete your look with any of our iconic mascaras and Touche Éclat to help hide dark circles and highlight your brow bones. 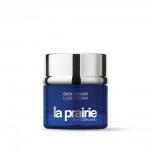 Intense Colour, Signature Looks, Colour Combinations, Gentle and Comfortable Make Up.